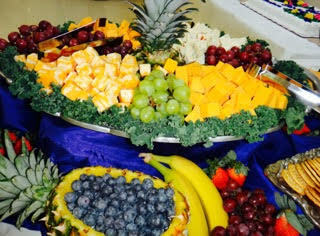 Neil’s Catering wants to make your next event special. 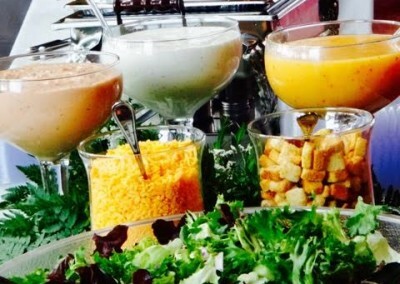 We can customize a menu to your preferences and budget. 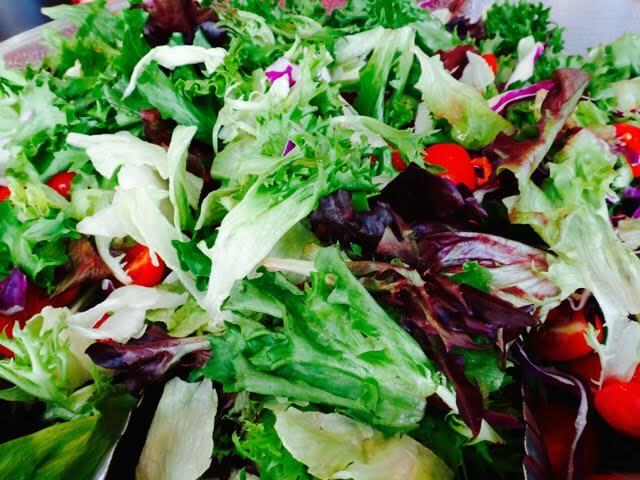 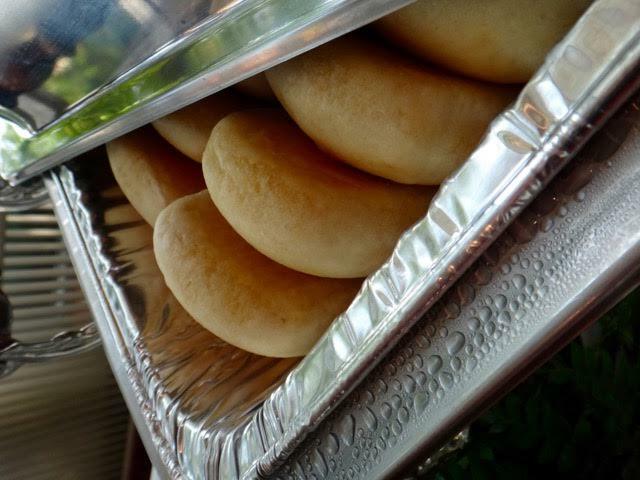 We offer full-service catering including experienced personnel, food, and utensils. 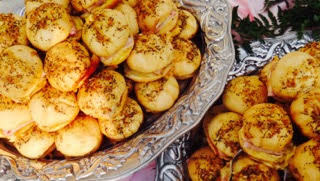 We specialize in Company Picnics (Hamburger, Hot Dog, BBQ, Steaks), Weddings, Buffets, Fish Frys on site, Receptions, Banquets, and many more types of events. 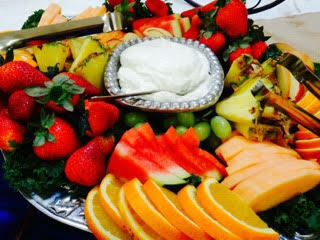 Let us take the stress out of your next event so you can sit back and enjoy! 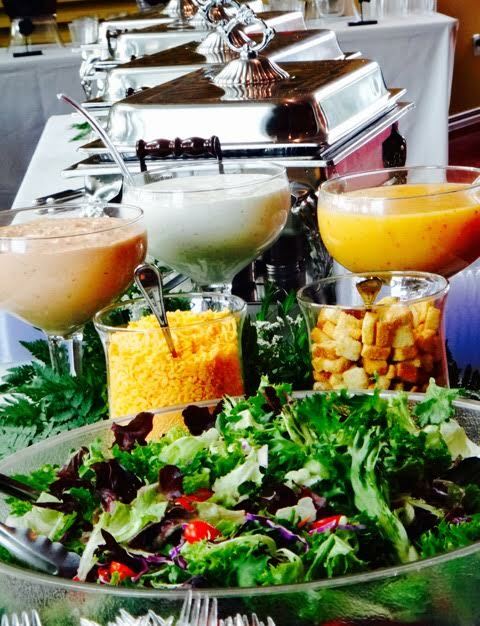 We are committed to providing the best food and service in Paducah and surrounding areas. 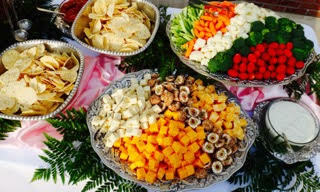 If you are having your next big event in the Paducah, KY or the surrounding area and are in need of a caterer call Neil’s Catering today. Neil has been in the Paducah area his whole life. He began his career in the food industry at just 14 at Perkins Pancake House in Murray, KY. Neil Ward purchased Bob’s Drive-In in 1972 at the age of 19. 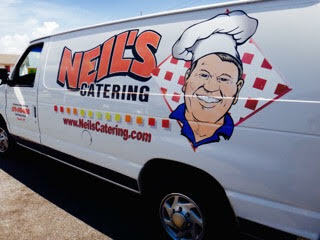 From there he created Neil’s catering in 1998. 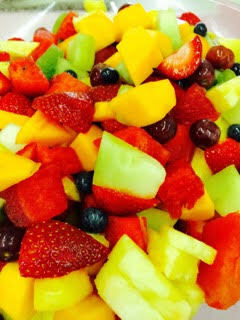 The mission of both Bob’s Drive in and Neil’s Catering is to serve good food at a reasonable price. 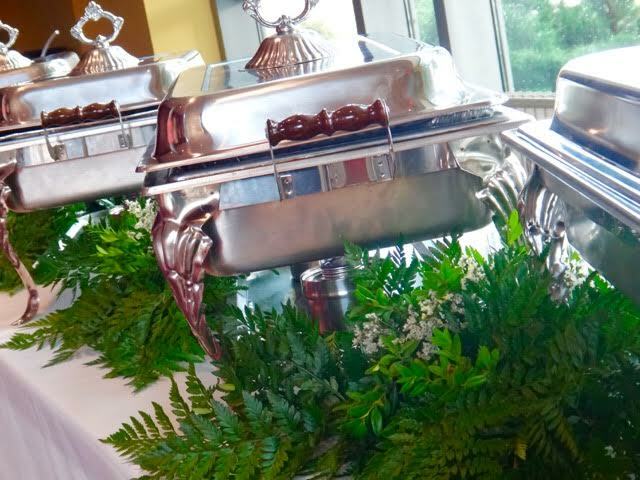 For more than 15 years, Neil’s Catering has been serving the Paducah and Tri-State area. 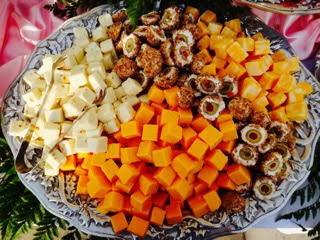 They offer a variety of catering services for all types of events. 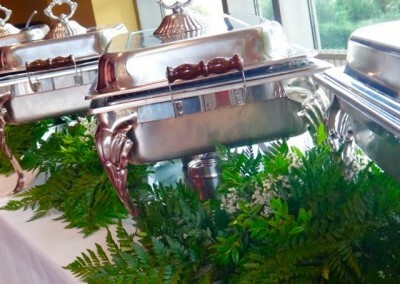 If you are in search of an experienced caterer with a great reputation then Neil’s Catering is the right caterer for you!